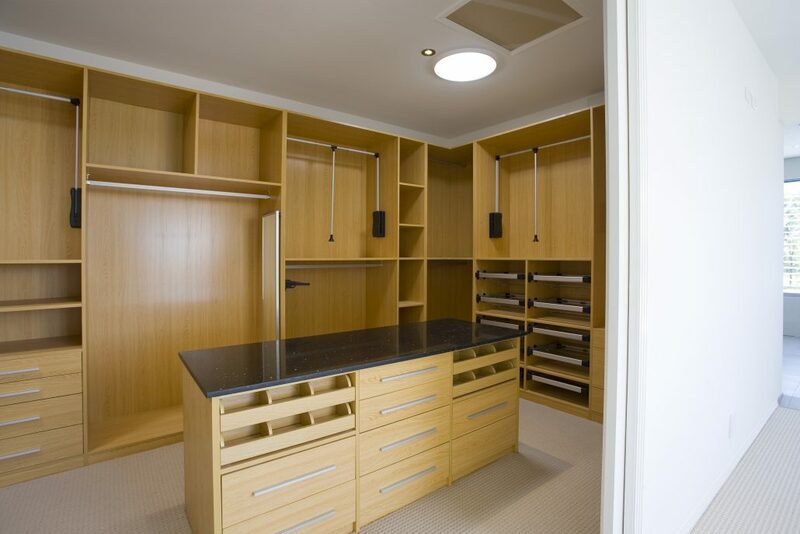 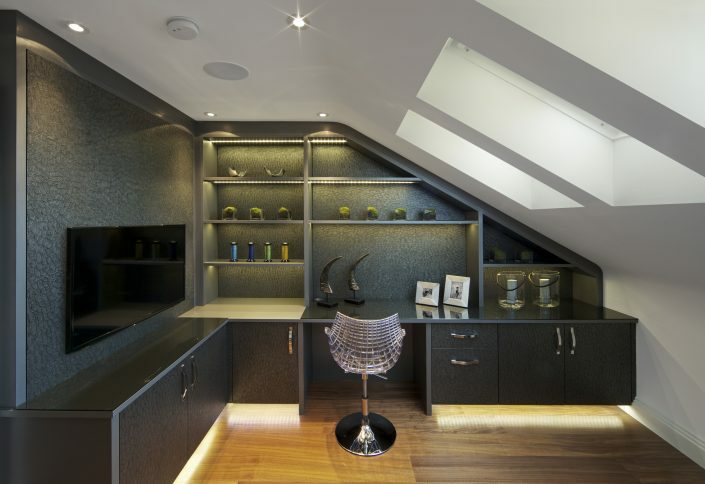 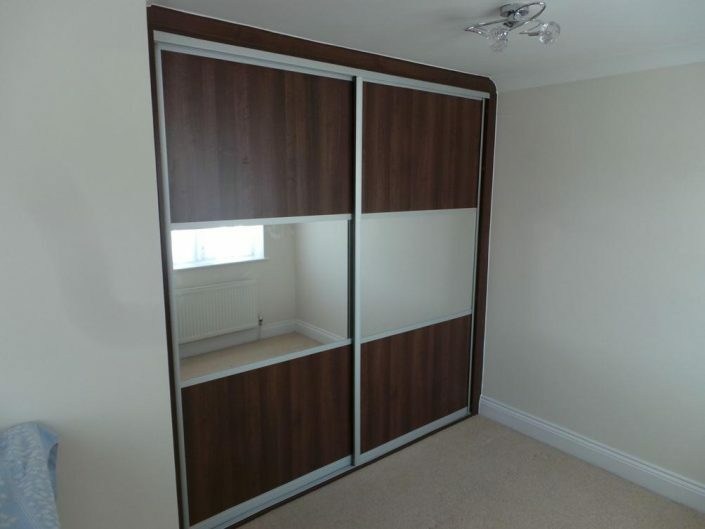 Welcome to our gallery of fitted wardrobes photos! It has always been Capital Bedrooms’ top priority to manufacture and install modern fitted wardrobes according to the newest, most up to date trends and to equip them with the best, most innovative fitted wardrobe accessories available on the market – customers’ satisfaction and innovations are the most important thing for Capital Bedrooms. 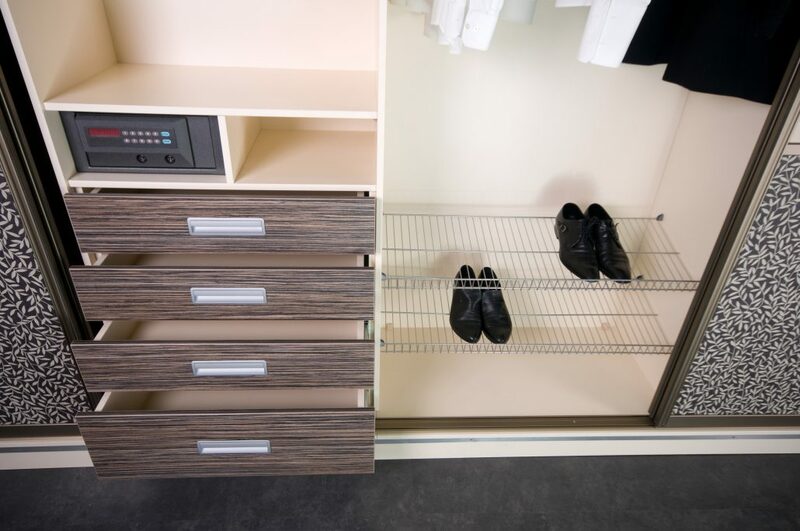 Within the 20 years that we have been working in this industry, we have come across a huge range of different designs and smart storage solutions to maximise the space inside a fitted wardrobe and we have met many amazing people and listened to their ideas. 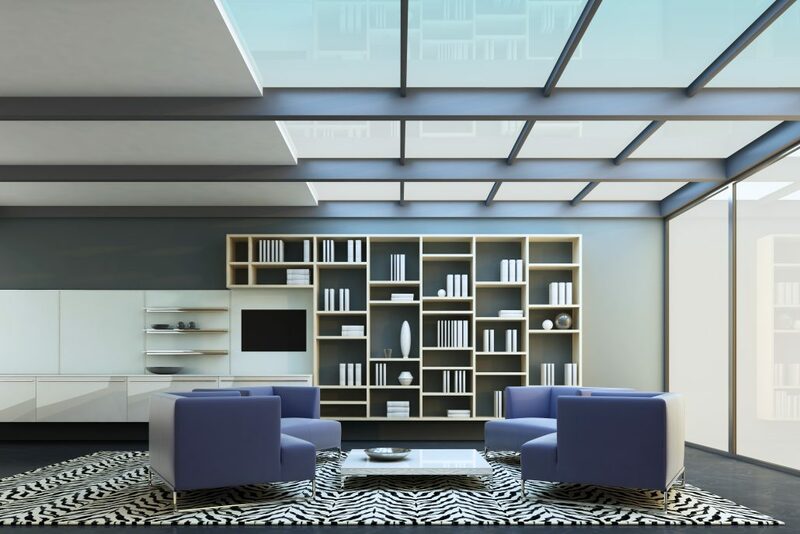 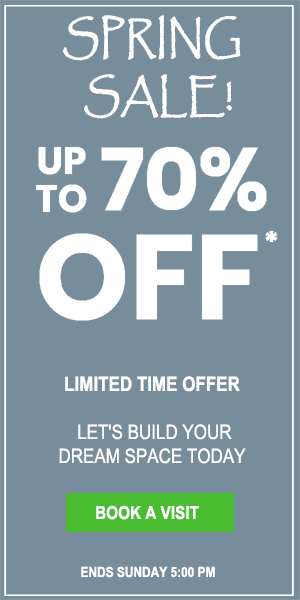 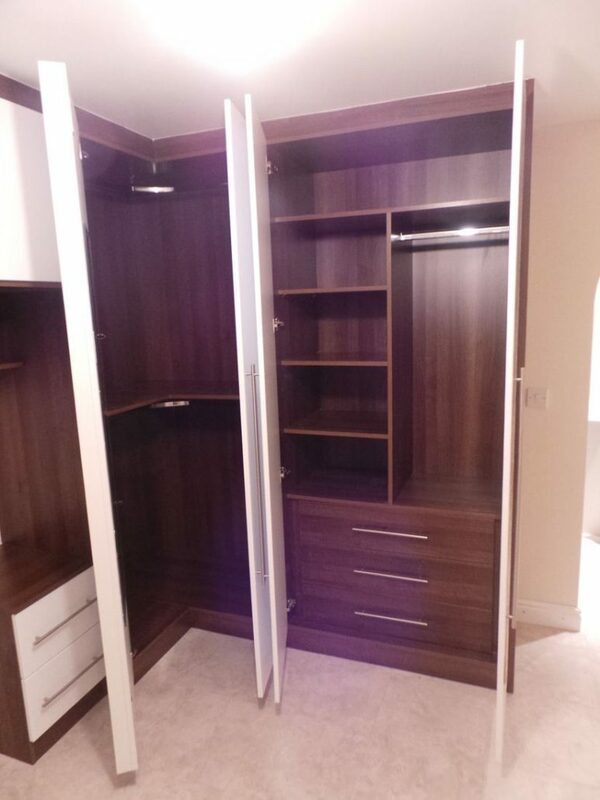 Thanks to that, we can now call ourselves experts in designing, manufacturing and installing the highest quality, bespoke fitted wardrobes in your home. 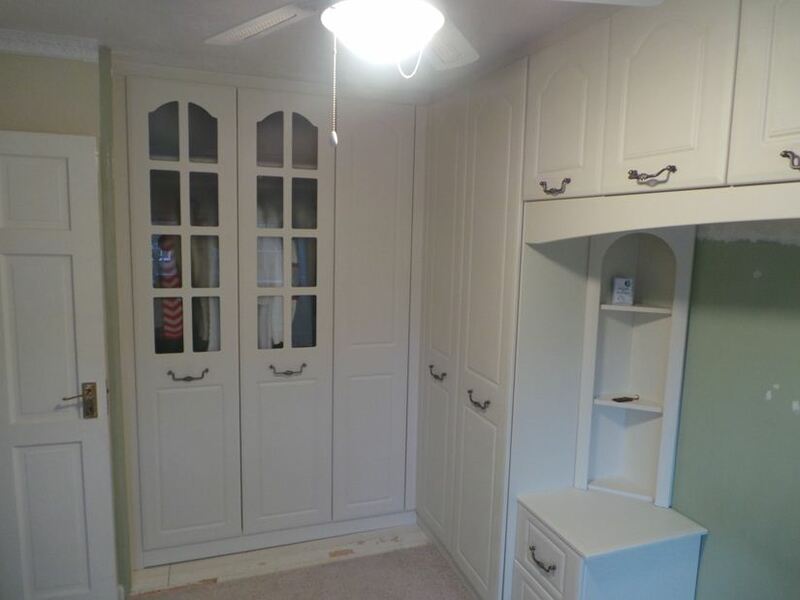 Our fantastic range of cheap bespoke fitted wardrobes is not only the best in quality but also the best in price. 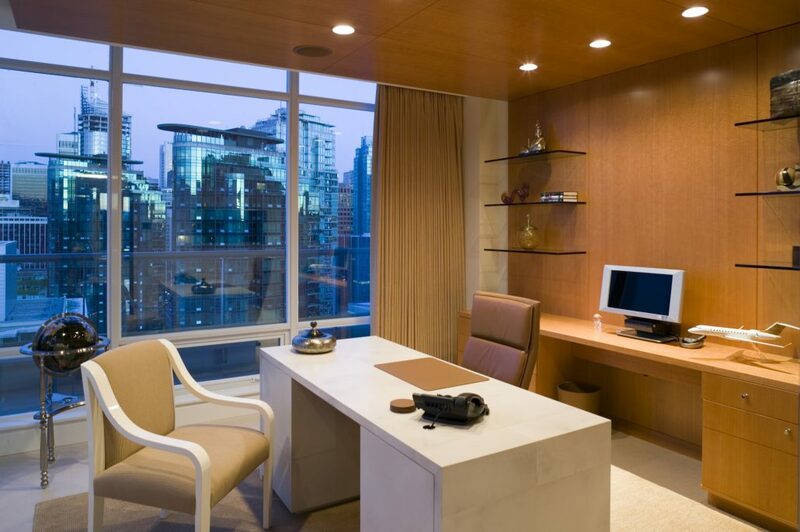 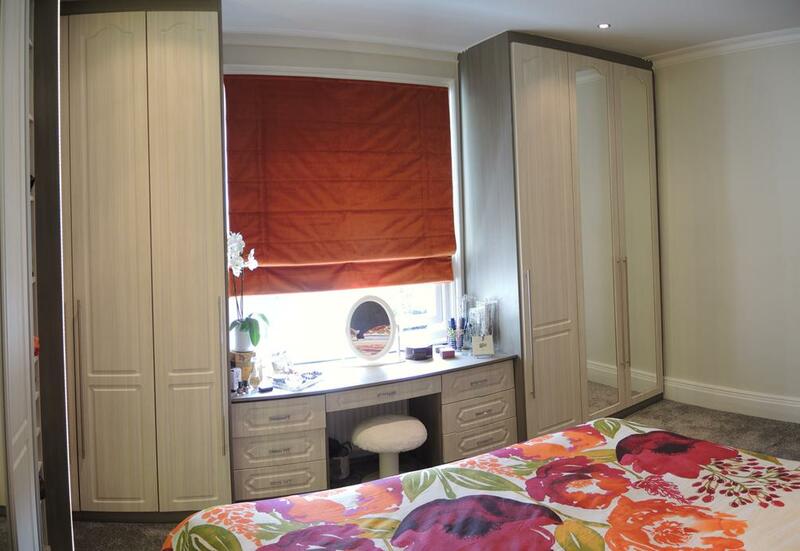 At Capital Bedrooms, you can get your perfect, made to measure fitted wardrobes. All our bespoke fitted wardrobes come with all sorts of matching bedroom furniture such as the chest of drawers, bedside cabinets or fitted show cabinets and matching dresser tables. We intend to offer you a complete competitive package for your household under one roof. 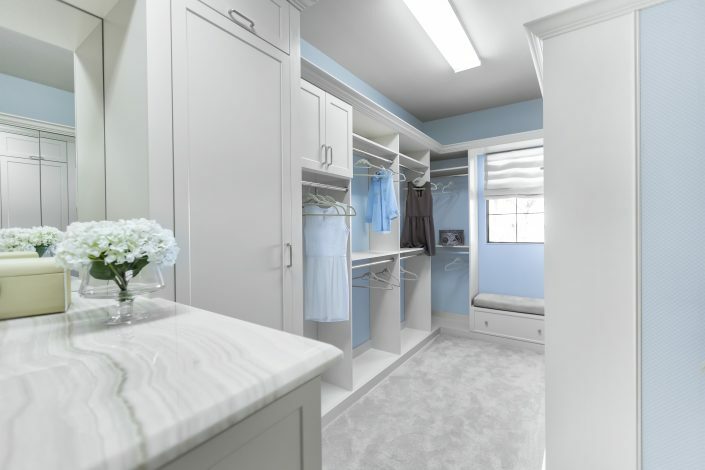 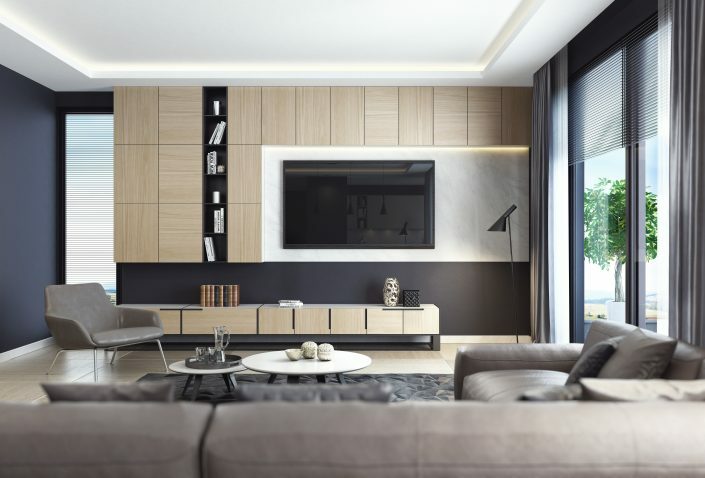 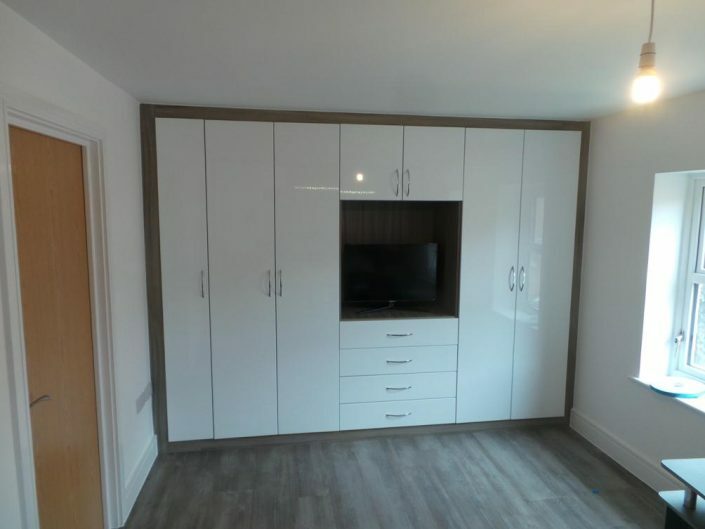 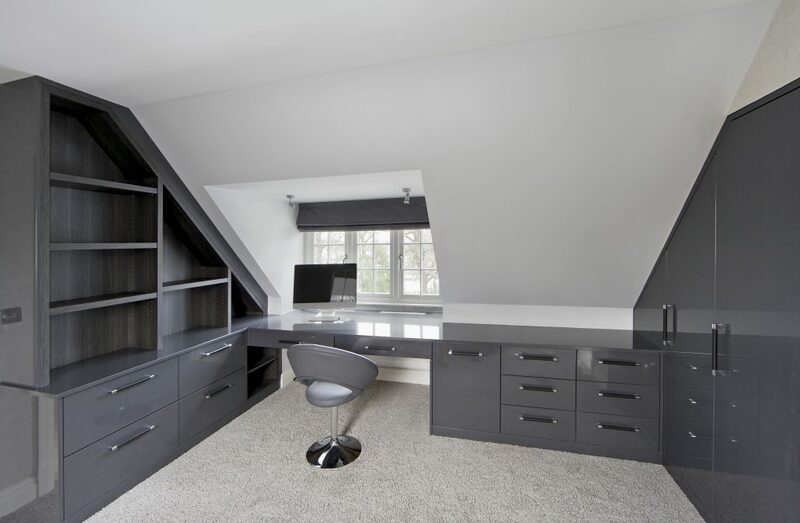 At Capital Bedrooms, we know that finding a perfect fitted wardrobe is difficult and time-consuming as well as it is particularly hard to design it according to your specifications. 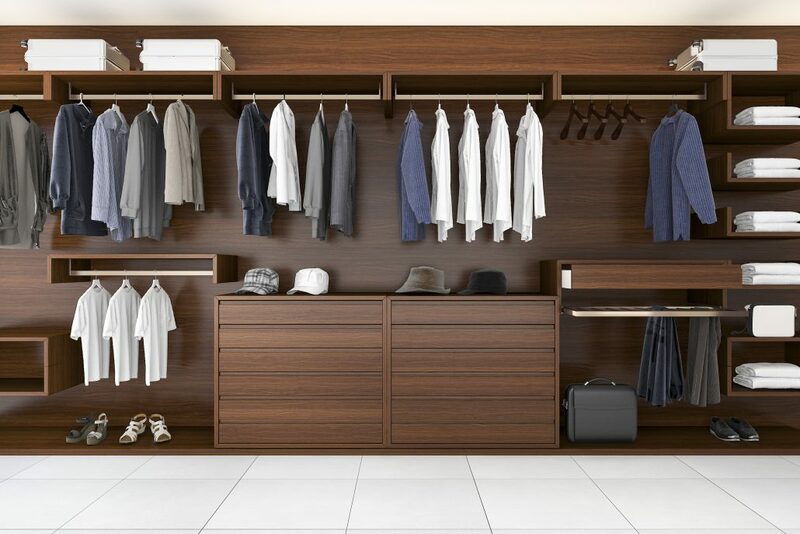 This is why we invite you to browse through hundreds of pictures in our portfolio and to come and see our amazing showroom in the heart of West London where you will have a chance to talk to our designers about your fitted wardrobe who will assure your peace of mind.